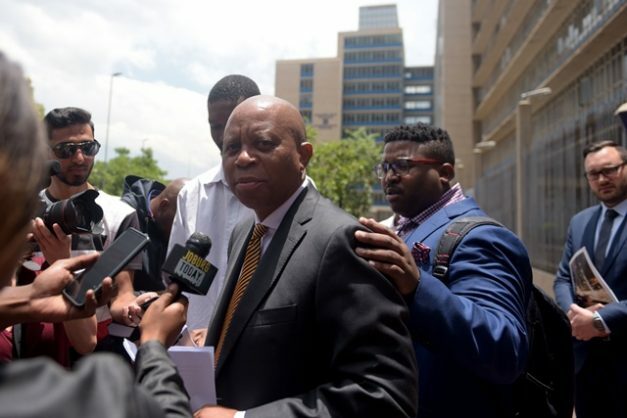 This is in stark contrast to the 200,000 jobs lost at the hands of the previous administration over their five-year term, Joburg’s mayor said. The City of Johannesburg said today that it had created 110,000 jobs net year-on-year which had resulted in a 1.1 % decrease in the expanded definition of the unemployment rate. Johannesburg Mayor Herman Mashaba said in a statement that this was according to the Q4 Quarterly Labour Force Survey released by Stats SA earlier today. “This is in stark contrast to the 200,000 jobs lost at the hands of the previous administration over their five-year term. Mashaba said the latest jobs statistics for the City showed that, steadily, change was coming to the city and more and more businesses and entrepreneurs had confidence in Johannesburg as South Africa’s economic hub. “Since coming into office, our multi-party government has worked to introduce a number of new initiatives intended to stimulate Joburg’s economy and, in the process, kick-start a sustained period of growth that will lead to jobs,” the mayor said. Mashaba said most recently, the city had commenced with the revitalisation of the inner city which was another intervention through which they hoped to create more jobs for residents. The mayor said by attracting investment from property developers and, in turn, turning the inner-city into a construction site, which had been their mission since the multiparty coalition took over the reins, they would create jobs during as well as post-construction.